Have lunch on me while we explore the pros and cons of investment real estate through an informative power point presentation. Why furnished rentals can speed up your success and retirement plans. 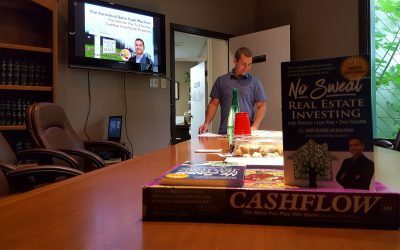 Get a copy of my book just for coming and learn how investment real estate can you help you become financially free(retire) sooner than later! Please RSVP.